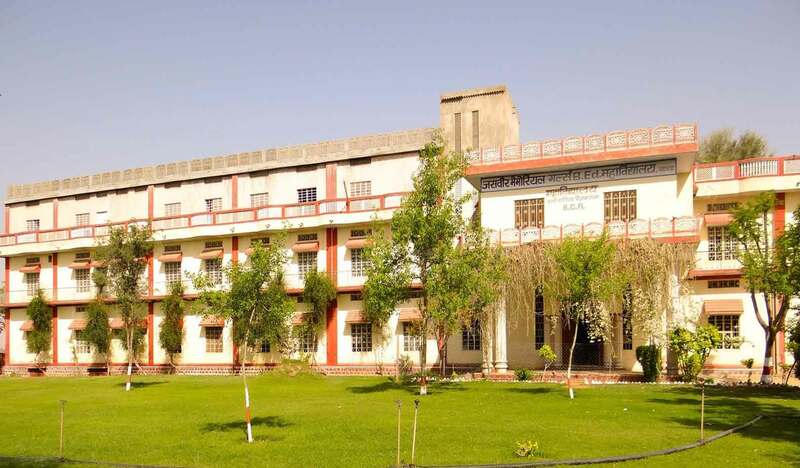 Jasveer Memorial College is a T.T. College, with a well trained and experienced staff. We will try our best to providing a positive environment where all students can learn, develop and mature while promoting self-esteem, responsibility, and respect for self as well as others. Today college is well known not only in Rajasthan but also beyond the Rajasthan. Under the influence of materialistic environment some parents might think that they can purchase education with the fees, but this is not true, we have taken responsibility of improving student's overall personality and not only just educational qualities. Jasveer Memorial College has always expected the same kind of responsibility from the Parents. Parents should think like Jasveer Memorial College, have positive and creative attitude and be kind and personal.